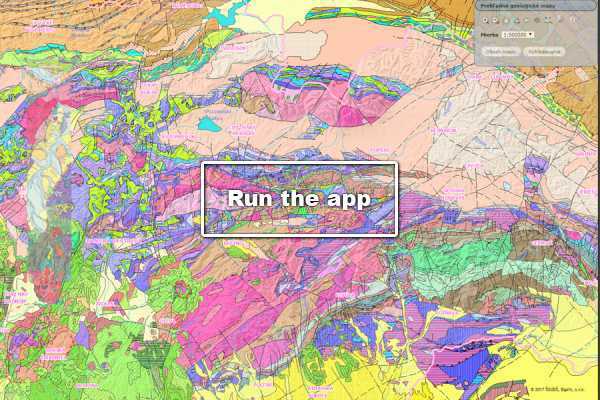 Geological maps and text explanatory notes represent the content and expertly extensive works of monograph nature; they are intended to serve professional and the lay public. They are an essential underlying layer for further applications. 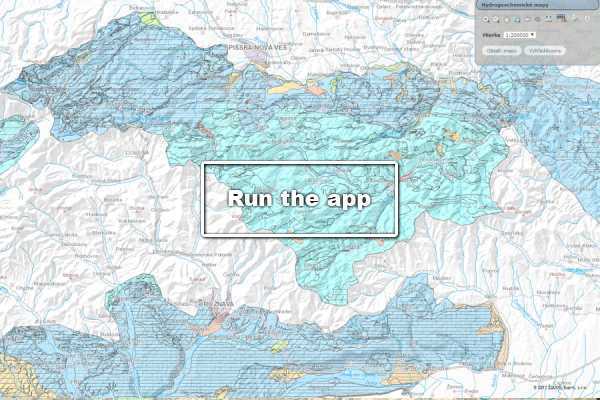 The creation of a geological map of a region is a multi-year process, and coverage of the Slovak Republic territory by geological maps has taken several decades. This naturally led to the fact that some interpretations of the geological setting have advanced along with the change of the wider concepts of geological structures of the Western Carpathians. The new concepts have been supported also by updated research methodologies, which led to the more accurate insight in the age and tectonic affiliation of rock complexes. The process is ongoing and therefore new maps are still being compiled and innovated. The geological map is a two-dimensional depiction of the territory geological setting, but experienced geologist knows to decipher from it even a third dimension, as well as in-depth details of the fourth dimension – a geologic timeline. 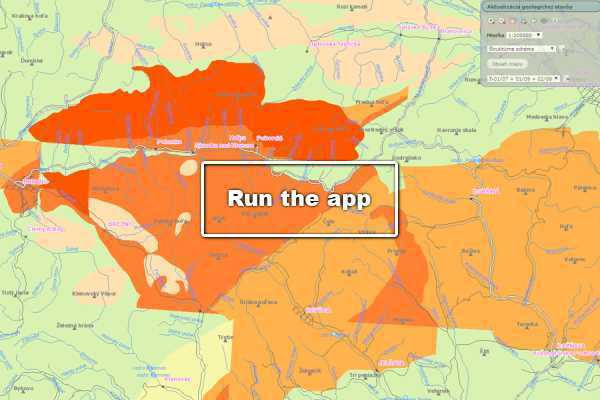 Since 2005, when Digital geological map of SR at scale 1: 50 000 was presented to the public, the SGIDS has issued a number of new regional map works, and this digital map has been enriched on them. 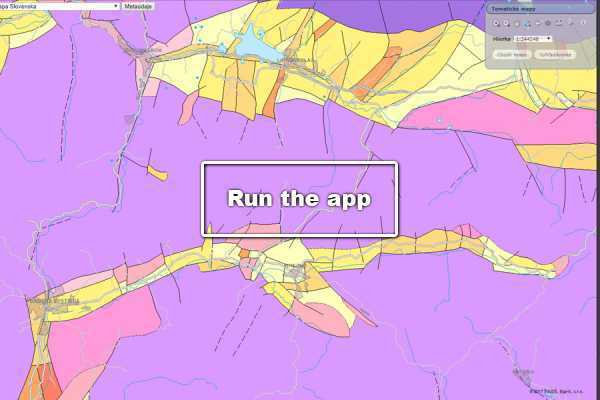 On the other hand, there are also newer map works at hand, that are based on a different concept, as the regional geological maps edition, and for those we have created a special display within the map server. Among them is the Map of Spiš-Gemer Ore Mts. at scale1:50 000. 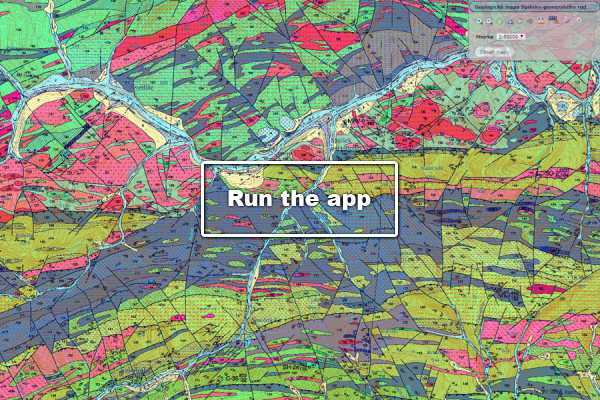 So, professionally oriented user may choose between different approaches to the compilation of a geological map. Geological map of the Slovak Republic at scale 1: 50 000 with unified legend, the original legend, characteristics and occurrence of individual lithotypes across the whole territory of Slovakia. 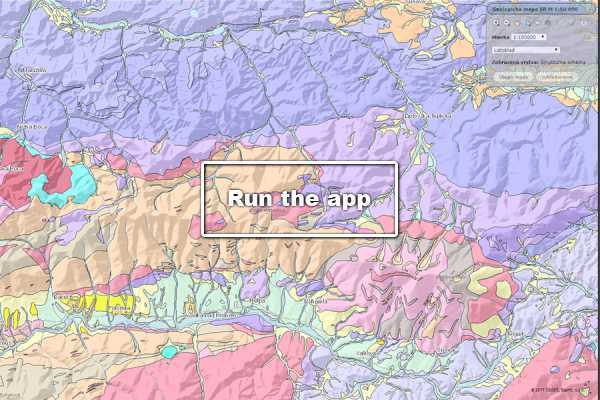 Application includes the following four separate geological maps of various scales. 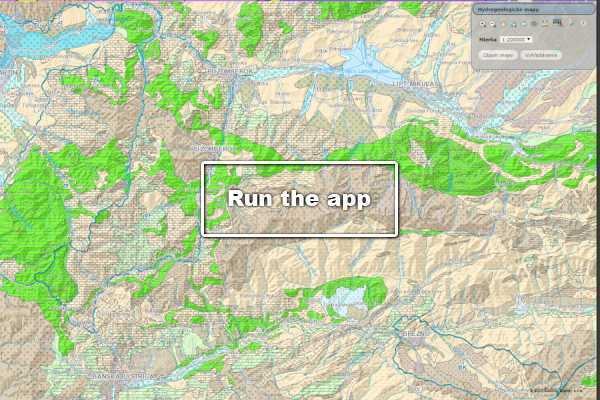 Application provides contiguous display of the geological setting of the Western Carpathians. 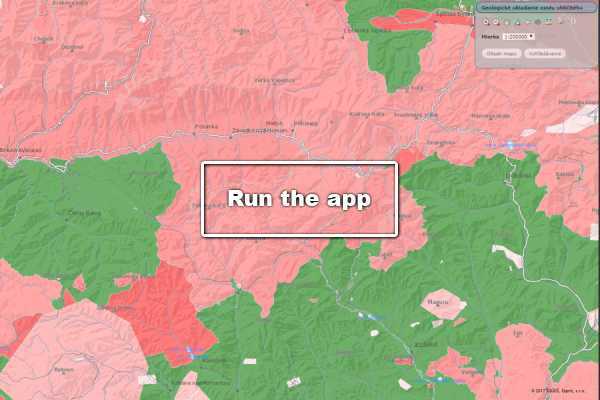 The application contains a set of 13 general maps with brief. Hydrogeological map of Slovakia at scale 1:200 000 and some regions of the basic hydrogeological maps at scale 1:50 000. Selected regions covered by hydrogeochemical maps at scale 1: 50 000. The resaults of the geological project “Comprehensive Geological Information Base for the Needs of Nature Conservation and Landscape Management (GIB-GES)”. 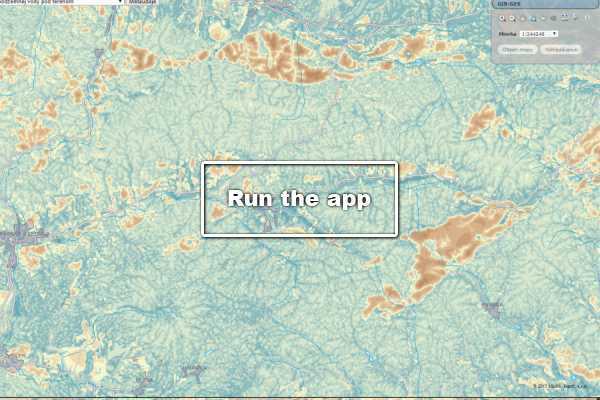 Application provides a clear picture of areas where it is possible, or impossible perform a deposit geological exploration for oil and flammable natural gas. The structural scheme of Europe represents the situation of Slovakia (the Carpathians and the Pannonian Basin) in the context of the geological building of the whole continent. Interpretation of the geological setting, lithology and tectonics in the southern part of the Inner Western Carpathians. The resaults of the geological project “Actualisation of geological setting of problematic territories SR at scale 1:50 000” (2006-2013).